The Mersey Gateway Environmental Trust has received £190,110 from UK environmental funding body WREN to support its three-year long ‘Beyond Our Bridges’ project in the Upper Mersey Estuary. 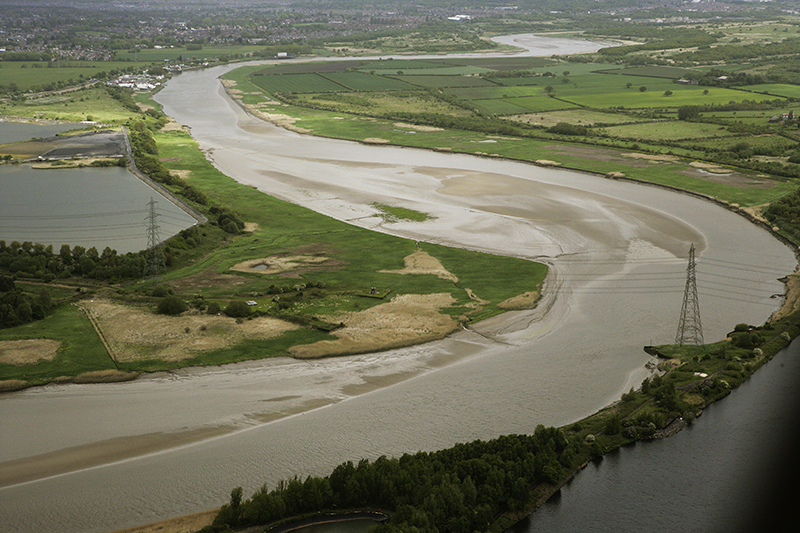 The unique independent charity, which was created as part of the £1.86bn Mersey Gateway Project, aims to use the funding to bring the Upper Mersey Estuary area into a good ecological state, creating a functional eco-system which will be monitored to chart the development of the Estuary over the next 30 years. Yousuf Shaikh, Chair of the Mersey Gateway Environmental Trust said: “We are extremely grateful to WREN for backing the Upper Mersey Estuary – ‘Beyond our Bridges’ project. The programme will begin in August and will involve cutting back and managing reedbed for key breeding bird species and management of creeks to maintain water circulation and fish movement at Cuerdley Marsh Local wildlife site. 18-hectares of saltmarsh will also be managed through conservation grazing at Moss Side Farm in Warrington. WREN is a not-for-profit business that awards grants for community, biodiversity and heritage projects from funds donated by FCC Environment through the Landfill Communities Fund. Upper Mersey Estuary – ‘Beyond our Bridges’ is one of 16 projects to receive a share of the £2.7m given out by WREN’s FCC Biodiversity Action Fund this year. The Trust has a visionary approach to long-term natural capital in the Upper Mersey Estuary and related areas over a 30 year period and the ‘Beyond our Bridges’ project is just the beginning. Supported by environmental experts from local universities and other academic institutions, the Trust aims to create a 28.5-hectare nature reserve running 200m either side of the Mersey Gateway along with ensuring the 1654-hectare area of the Upper Mersey Estuary is recognised as an enjoyable place to visit for people to enjoy, study and understand.